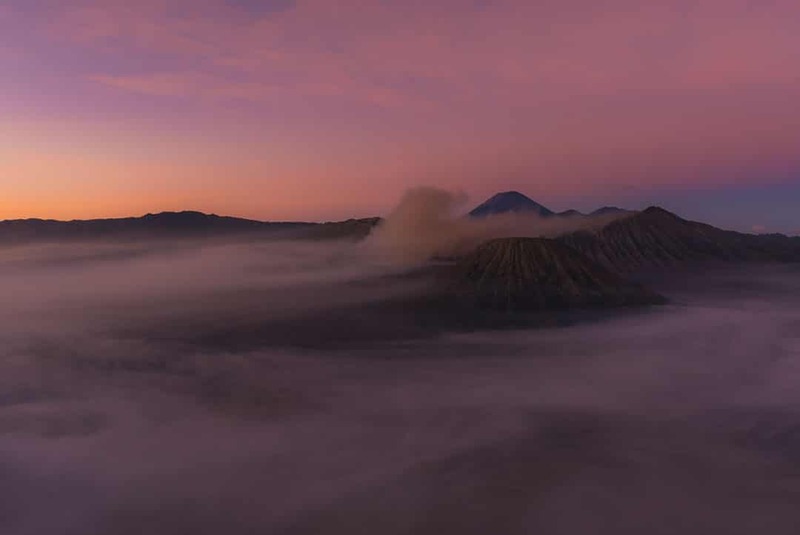 Everything you need to know about visiting Mt Bromo. 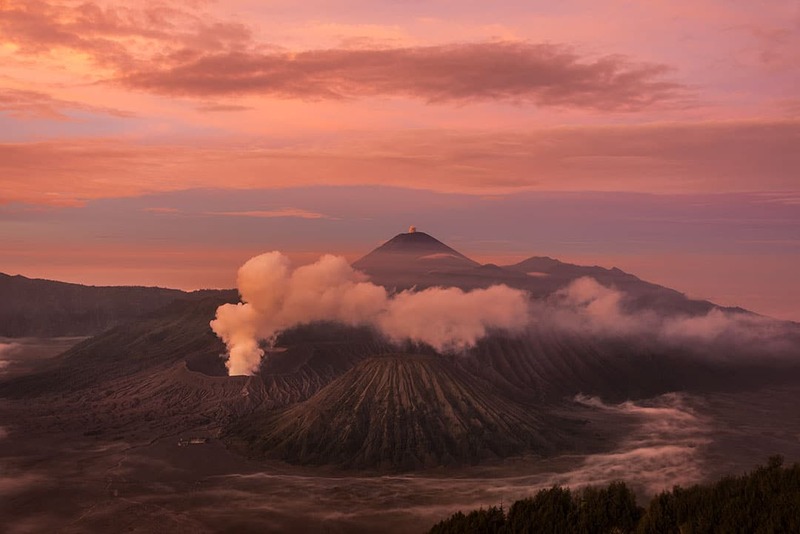 In this country with most volcanos in the world, none is as popular and scenic as the stunning Mt Bromo. For good reason hundreds of visitors, mostly Indonesian, come here every day to witness the beauty of it. 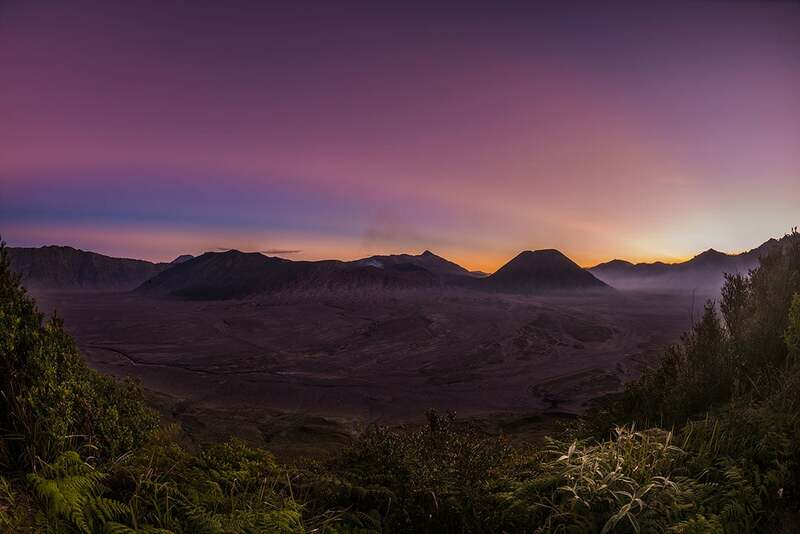 The main attraction is watching Mt Bromo during sunrise from one of the viewpoints and going up crater’s edge. 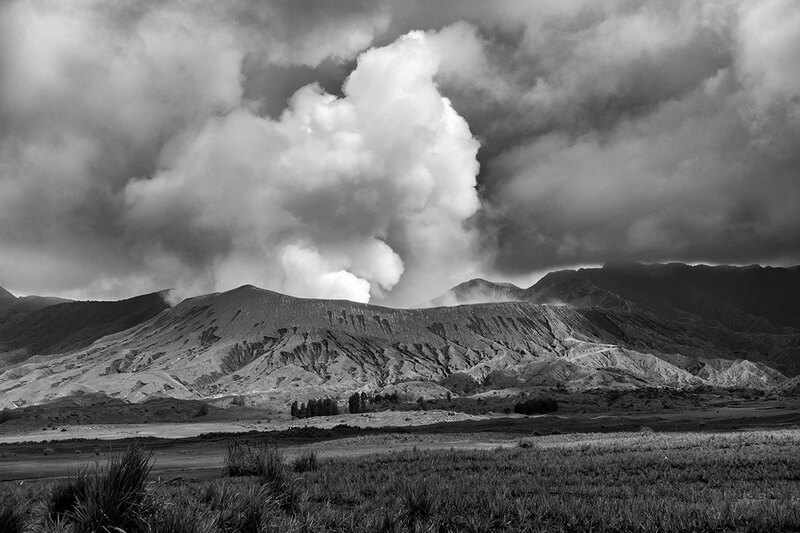 Mt Bromo is an active volcano and often you can hear it rumble. Smoke comes out of it almost non stop. The last eruption was in 2016, although it is only ashes and smoke that is releases, not lava. Sometimes you might not even be able to visit the volcano due to increased activity and thus danger. 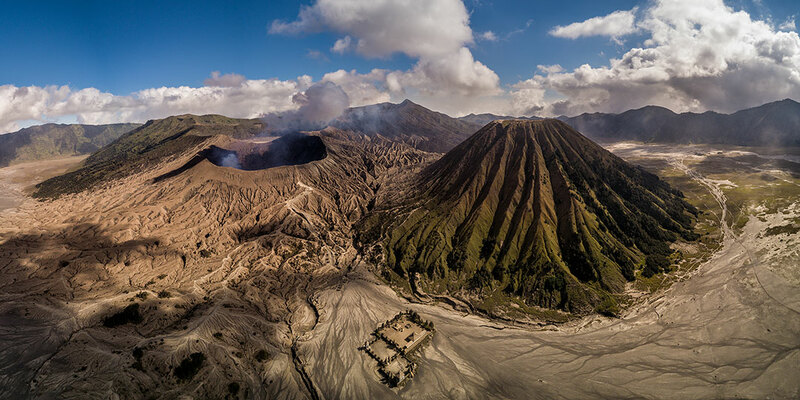 With my fascination for volcanos, Mt Bromo wasn’t just a visit, it was a month long project split in 2 parts. That wasn’t intended, but the weather conditions made it very hard for the capture the footage I was after. I dare to say I have stayed longer here than other tourist and shot more photos than anyone else, mainly for my time lapses though. More about those projects soon! In that month I’ve explored the area quite well, visited almost every restaurant and know all the ins and outs of this place, especially photography-wise. This guide will give you all the info you need to make the most of your visit to this stunning location. 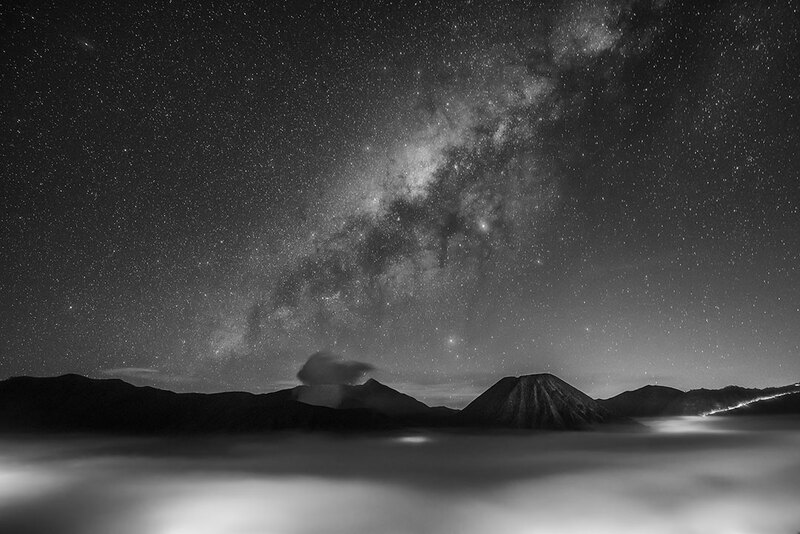 Want to know more about photographing Mt Bromo? 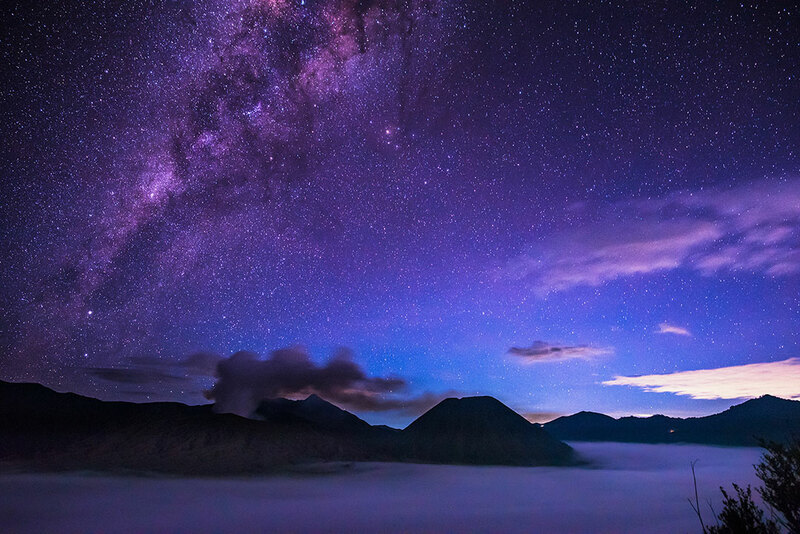 Then read all about it at my post Photography Guide To Mt Bromo, Indonesia’s Most Photogenic Volcano, including tips on photographing Milky Way photo and editing the photos. Watching the sunrise is the main thing at Mt Bromo and everyone goes out to do it. Read more about where to watch it from in the next chapter. Because of the clouds that usually appear in the afternoon, there’s very little chance of a good sunset. No trip to Bromo is complete without going up Mt Bromo. If you’re walking, it’s about 45min from the town. Going up is quite easy, you can walk up to half way, from where there are stairs to go up. You can walk around the whole craters’ edge, which towards the left is really easy, but at the right side the path is very, very narrow. I did not find it worth the risk to walk there, I’ve seen plenty of people do it, but it’s risky. It takes about an hour to climb up Mt Batok from where you’ll have a great view. The top has no crater, but a flat surface. A very popular way to go from the road near Mt Batok to halfway up Mt Bromo. Not as popular, but possible, is to go to viewpoint 2 for sunrise by horse. In the east and south of the park are the other stops for everyone joining a jeep ride. Don’t expect anything spectacular, one area is a sand plain and in the south there’s some hills. Motorbikes haven’t been rented out for years now, but if you really want you’ll be able to find someone that rents out his bike. Just ask around. I paid (probably way too much) IDR60.000 per day for an automatic motorbike, longterm rent though. This was good enough for myself, but not strong enough to take 2 people up the steep roads to viewpoint 1. Keep in mind that that road is seriously steep and requires a strong manual bike if you’re planning on going there. Driving around was great, also in the surrounding area through the other towns. The scenery is gorgeous, but often the area is covered in clouds. Driving at the park around Mt Bromo is quite tricky though, because of the soft sand. After rain it’s much easier. There’s a few waterfalls in the area as well. I haven’t visited them myself though, but have been told they’re nice. Viewpoint 1: The highest viewpoint with the famous view of Mt Semeru in the background. This viewpoint is also called King Kong. It’s a 2 hour walk from the main town Cemoro Lawang. The view is the best, but it receives hundreds of visitors every day at sunrise and the place gets packed. Sunrise starts at about 5am, but people start arriving between 2-3am already. If you want a good photography spot, you should be there no later than 3:30am. Personally, I didn’t really enjoy this location at sunrise, I hate crowds like these and the people who kept on sticking their camera in front of my frame. I personally would recommend viewpoint 2 for a more authentic and enjoyable experience. As part of their day tour, almost every here arrives with a jeep. So if you’ve put in the effort of walking up all the way, prepare for the anti climax. In between the 2 viewpoints you will find some other nice views as well, you might want to stay there. Viewpoint 2: Along the path to Viewpoint 1, about halfway, you’ll find this viewpoint which has a great view and attracts a lot less visitors, roughly 50. Viewpoints near viewpoint 1: A few hundred meters away there’s a viewpoint looking out on the other side. 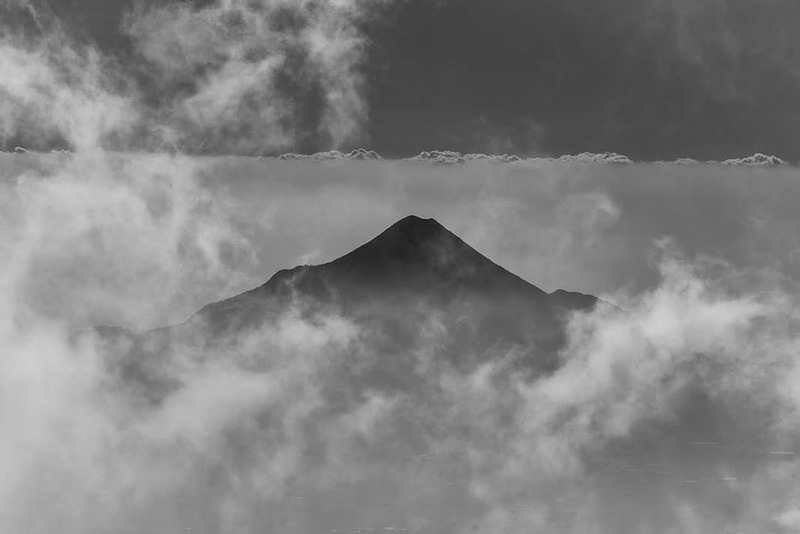 On a cloudy day, the view is stunning there, because you’ll only see the high mountains and a volcano above the clouds. A few km further away are 2 other viewpoints. The view isn’t the best, but many people do stop here on their way back after sunrise for some photos. During sunrise these places are completely empty, so if you prefer a quiet place, you could consider this. Lava View Lodge: Run by the same owner as Lava Cafe, this Lodge & Restaurant is a few hundred meters passed the ticket office, go directly left behind the office. In front of the restaurant is a really nice viewpoint. During sunrise, there is barely anyone here. Passed Lava View Lodge: Follow the road to reach some other viewpoints, one (left side) has a nice view directly on the sunrise. Follow the road a bit further and there’s another quiet viewpoint, looking out onto Mt Bromo. Follow the narrow path even further for 15-20min and there’s yet another viewpoint. These viewpoints are a good alternative to the main viewpoints if you’d like some more quiet places. They’re quicker to reach as well. Cemara Indah: This restaurant in town has a nice view on the Bromo park, but be prepared to pay for the view in the restaurant. You can just go there to watch the view without having to go in the restaurant. Sunrise at Mt Bromo: Although barely any goes there, the foot or the craters’ edge is actually a great location to watch the sunrise as well. It’s beautiful to see the colours of the area change. Or climb up Mt Batok for a higher, more spectacular view. Right after sunrise is when everyone comes here (starting 6 am), so that’s a good time to go up to viewpoint 1 if you ask me. 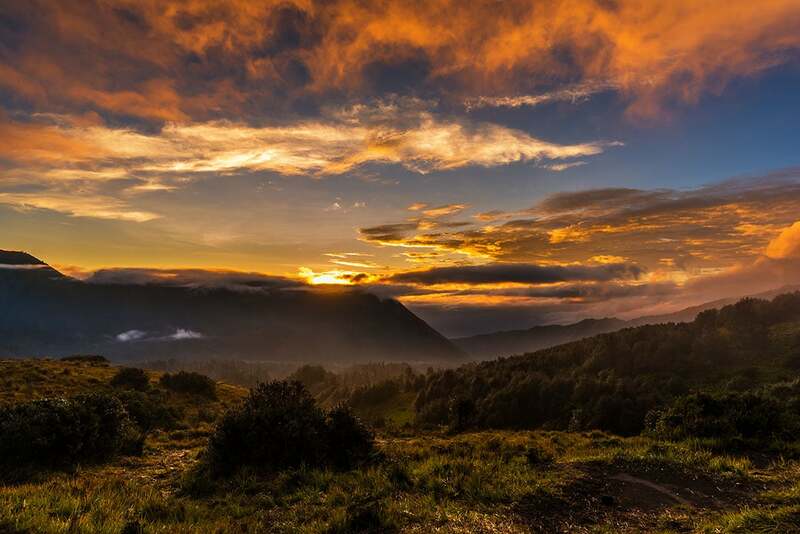 4:45 Go to the sunrise viewpoint behind Lava View Lodge, have a great view directly on the sunrise there. Watch Bromo from the other viewpoint 100m away on opposite side. If you feel like walking, walk to the viewpoint further down the path (15min). Capture a few more shots at the viewpoint near the ticket office, buy hot drinks if you want. 7:00 Enjoy your breakfast (I think most restaurants don’t open before 7) and afterwards have a jeep or motorbike bring you to viewpoint 1. Stop by the other 3 viewpoints along the way. You’ll have a splendid view on Mt Bromo at this time. The area will be nicely lit by the sun, which is a downside at sunrise, because the sun is blocked by mountains. 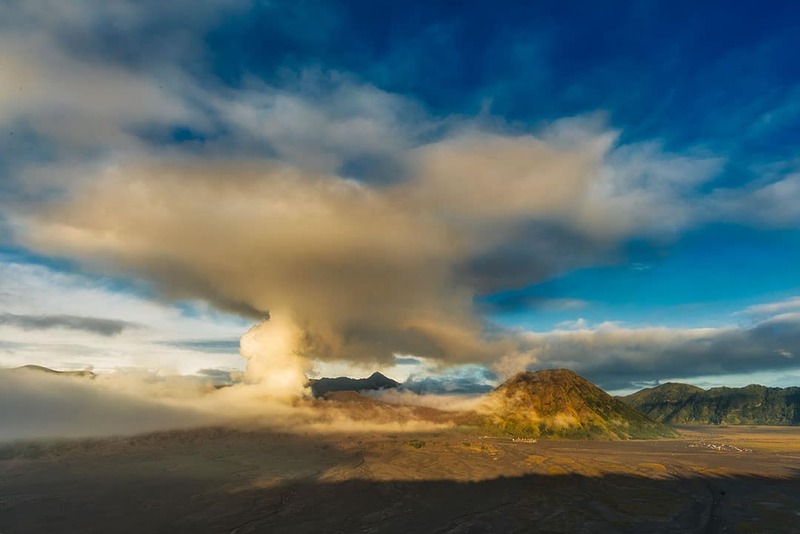 After you’ve enjoyed the viewpoints make your way to Mt Bromo crater. If you’re into walking or keeping it cheap, walk down passed viewpoint 2 to Cemara Indah and take the short cut route to Bromo. Altogether it’s about 2,5 hour walking. Or have the jeep or motorbike drive you to the crater. And of course, go up to the edge of the crater. Maybe buy some flowers along the way to offer, like the locals do. You could walk around the crater and even hike up Mt Batok. Once you’re finished, walk or ride back to town and enjoy lunch. The afternoon is often spoiled by clouds, but if it’s not, you might walk around a bit more. Although by now you’ve seen the best of it all. To enter the town you might need to pay IDR10.000, but not all transport stops at the office. 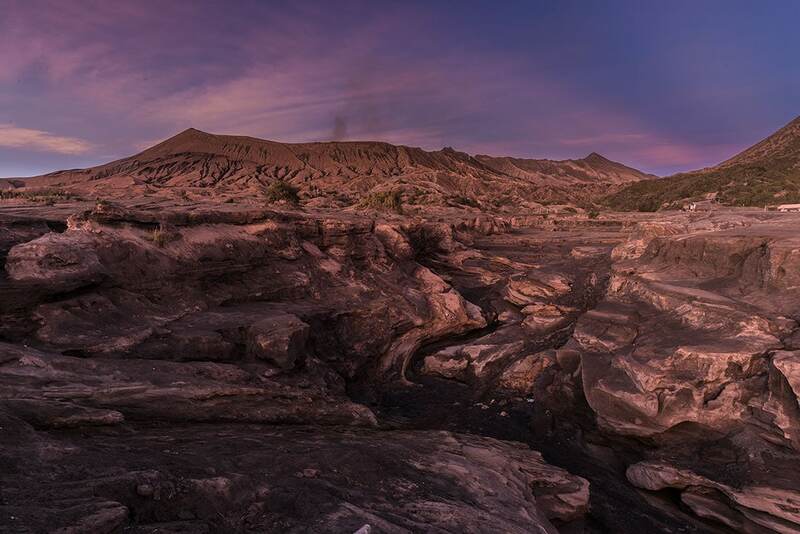 Entrance fee for Bromo park is IDR220.000, IDR310.000 in the weekend. You can use the ticket for as long as you want, but tell them when you buy it for how long you want to use it. They will give you an extra stamp with the expiry date. Keeping it cheap: If you’re going to viewpoint 2, you won’t be passing the ticket office. If you walk up to viewpoint 1, which is passed viewpoint 2, you won’t either. But if you take a jeep to viewpoint 1 though, it goes through the park, so you will have to buy a ticket. A jeep to viewpoint 1 costs about IDR600.000 (accommodates 4-6 people) and includes stopping at Mt Bromo and 2 other locations on the other side of the park. A jeep to viewpoint 2 costs about IDR450.000 and includes the other stops as well. Taking a jeep to only viewpoint 1 costs about IDR250.000. If you’re by yourself, you can get a motorbike driver to drive you to the main viewpoint, that should be IDR50.000-100.000 return. You can horse ride halfway up to Mt Bromo, which costs about IDR150.000. The prices for the rides are fairly set I think, but you might be able to haggle a bit for a better price. At almost 2,5 km height, you are usually above or in the clouds here. The weather is best in the morning until early afternoon. Halfway or late in the afternoon the clouds often come in and it’s very misty until 7-9pm. Some days the area is completely covered in clouds and you can’t see a thing. Even at night this can be true. So if you don’t want to miss out on the views, you might want to reserve an extra day here. Especially at viewpoint 1 it’s often covered in clouds. Regularly there’s mist in the park at night. Looks great if you’re taking photos from a viewpoint, but be careful not to get stuck in it at night, you’ll lose your orientation completely. I know! The area might have hardly any mist at one moment, but within 10 minutes it can get completely misty. And with trails leading in all directions, it’s hard to find your way. Temperature can drop below 0 degrees Celsius, so be prepared that it can get really cold here. Even in summer temperature at night drops to 10-15 degrees. No wonder you see everyone walking around with blankets, hat, scarf and gloves. You’ll really want to wear pants and a jacket here. Temperature often drops below dew point, so things get really wet. 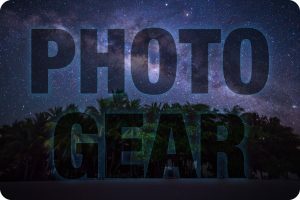 For most people not a problem, but if you’re doing any night photography, it’s a real issue. I’ve had time when my lens would get wet within 10-15 minutes. 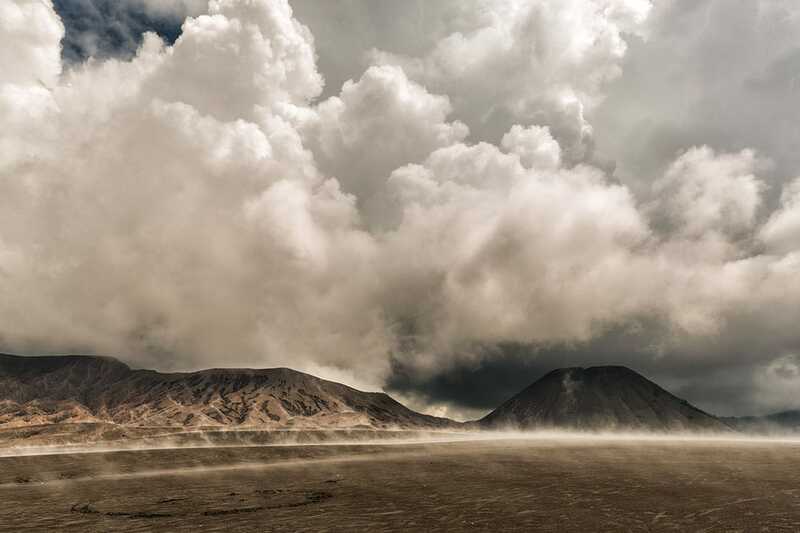 More about dealing with the weather in my Bromo Photography Guide. Lava View is owned by the same people, has the same menu, but a little more expensive. Cemara Indah restaurant has the best view, but it’s a bit more expensive. Just passed the ticket office is another restaurant, but because it looked expensive, I never went there. I think all main restaurants have a buffet for breakfast. Keep in mind many restaurants close for certain times of the day, the hours before lunch and dinner. When you look at the online reviews, accommodation isn’t very great here. Usually quite dirty and lack of facilities like hot water. They don’t even have hair dryers, oh my. Lava Cafe and Lava View Lodge are the most popular option and for budget backpackers Losmen. There’s plenty of small run home-stays as well if you want it cheap. You can stay in the town near Mt Bromo, Cemoro Lawang (recommended), or in one the of nearby towns. It’s recommended to book ahead during holidays, this place really can get packed. The end of the ramadan and the first days after are crazy here. It’s when everyone has a few days off and goes out to do stuff. And they looove to visit Bromo. I’ve seen several people camping at different locations and I believe it’s no problem to setup your tent anywhere. There’s a little camping ground at viewpoint 1, but you might have a pay a small fee here. Behind Lava View Lodge is a good area to setup your tent, but also at viewpoint 2 I’ve seen several people with their tents. May to August is said to be the best season, but keep in mind, things aren’t as they used to be. The seasons are changing and winter/rain season now often has great weather. Summer season now often is rainy and has bad weather: exactly what I experience in May and June. Summer season also attracts a lot more tourists, so you actually might want to plan around it completely. The weather is fairly good throughout the whole year, so there’s no bad times. Weekends are much more busy and the entrance ticket is 50% more expensive, so it’s better to avoid the weekend. On the fourteenth day of the Hindu festival of Yadnya Kasada (also named Kesodo festival) the local people offer things to the volcano, even alive chickens and goats. The origin of this ritual lies in the 15th century. A princess who couldn’t bare any children and with her husband sought help from the mountain gods. They granted them 24 children, but the 25th was to be sacrificed to the volcano. The ‘festival’ is held in July or August. You can fly to Surabaya first and make your way to Bromo from there, see below how to travel from Surabaya. The cheapest way is make your way to Bromo by yourself using public transport. Get a public bus to the harbour in the northwest of Bali, take the ferry and get on a bus to Probolinggo. From Probolinggo you will have to make your way to Bromo, but you can arrange a car/minivan beforehand in Bali. Depending on the number of people you will pay IDR150.000-250.000 per person. Read below for more info on how to get from Probolinggo to Bromo. You’ll have to make your way to Probolinggo first. You can fly to Subaraya and get a bus from there, or travel directly to Probolinggo by train or bus. Read below for Probolinggo to Bromo. Take a Damri Bus (IDR20.000, 30 min) to Bungurasi Central Bus Station. Be wary of some men trying to sell you tickets to directly get you to Probolinggo: no bus directly goes to Probolinggo from the airport. Go inside the main building to the second floor where you can see the platforms. Buses going to Probolinggo are found in platform 10. Go down the platform and pay when the conductor collects the money. An air-conditioned bus usually costs IDR30.000-40.000 rupiah. Buses usually leave every 30 minutes and take 2-3 hours. 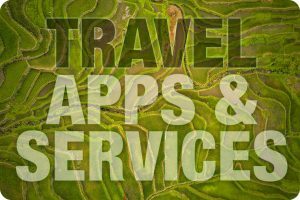 Most restaurants and some guesthouses will have Wifi, but the speed is bad. Buy a local simcard (Simpati seems the best deal) before you arrive here. There’s a shop that sells simcards, but I never found it open. The next town has a shop that sells simcards, but with very limited options for internet. It’s cheaper to buy new simcards than it is to buy credit. There is no ATM at Bromo, so bring cash. SM Hotel, roughly 8km away, is your nearest option to get money. But I found it doesn’t always work. You might be able to pay with your creditcard at some places, like Lava Cafe. Never tried it and don’t know if they accept all foreign cards. 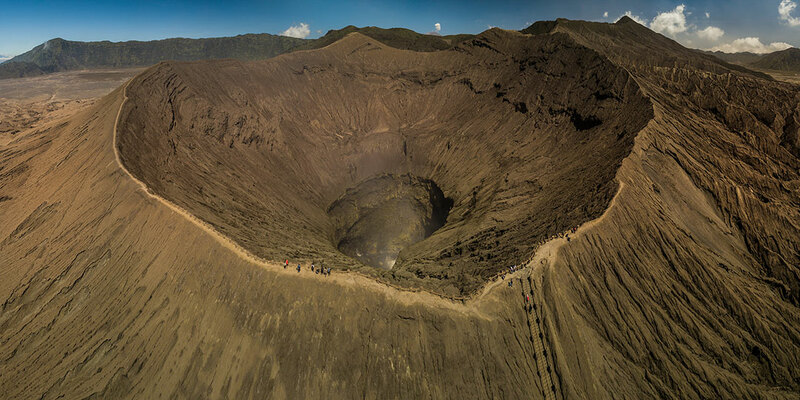 You can fly your drone here (up to 120m), but are not allowed to fly over the crater. It’s sacred to the local people. 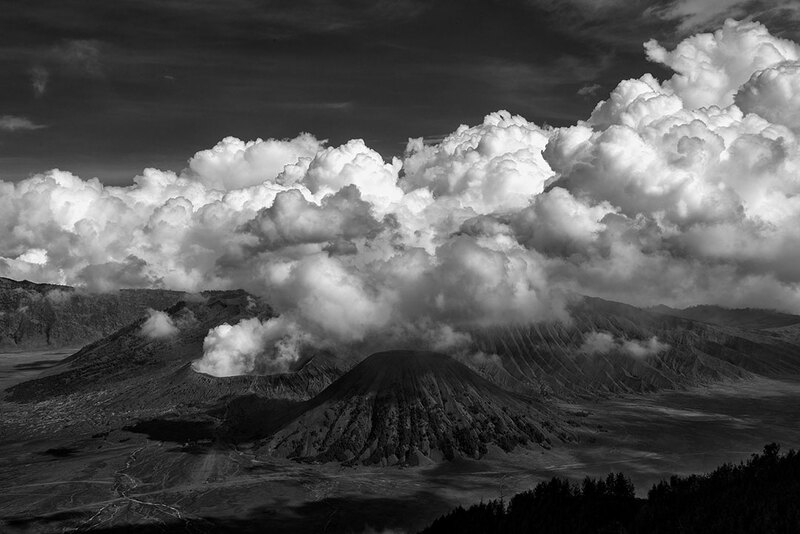 Bromo is amazing and you shouldn’t miss it. For most people a day or two is enough. As a photographer you could spend many days here. Definitely go to the top of the volcano and watch a sunrise somewhere. If you’re ok with huge crowds, visit viewpoint 1 during sunrise. But personally I much preferred watching it from one of viewpoints near town without the crowds. If you have time, stay a couple of days, rent a motorbike and drive around the area. wow what an awesome adventure. need to add volcanoes to my travel list… the pictures look like they’re from another world. Volcanos rule, and they don’t get much better than this one! Hi Martien – Excellent photos and blog. Do u conduct astrophotography tours yourself ? Must say you have summarised everything while being at Mt bromo. I was in Indonesia, but missed seeing it. May be next time definitely. I’ve become kind of an expert of Mt Bromo in all those weeks there! I missed out on the rest of Java, but I’ll be back for it some day. Wow. Such a detailed and in depth look at a stunning part of Indonesia. Some of those volcano and sky photos are unreal. Great work. Definitely on our list of places to go after Bali later this year! I have seen many guide but this one is amazing, deeply information. The pictures are amazing. Is this place accessible for a family with kids? Thanks. Yes it’s great for it! Your pictures are absolutely stunning to say the least! Following your blog from now on and hoping to take the trip to Mt. Bromo soon! You have left me speechless. Your pictures speak a thousand, rather million words. I am heading to Jogja next week. I might just consider going to Mt. Bromo too. Everything about it is no short of GORGEOUS! Thank you so much! Sounds like a plan! Amazing pictures, your captures justify the beauty of place. The information provided is really great, hope to checkout this place someday. Absolutely incredible. I have added this to the travel list. 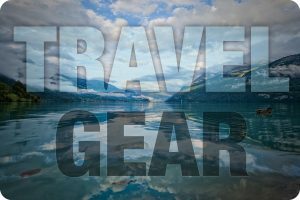 You have gorgeous photos and an easy to follow layout of your adventure for others to follow. Fantastic post! First of all, your photographs are amazing – AMAZING! Great information shared as well. Keep up the great work! Wow, this post was intricately written and your photography is amazing. I have climbed a few of the volcanoes in Indonesia but not this one yet, I will def be heading there on my next visit. WOAH, those are some incredible photos! 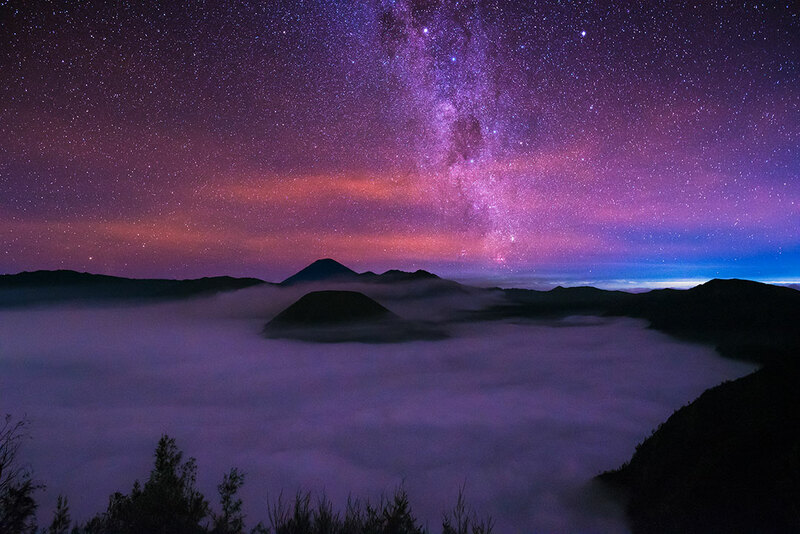 Your images are world class, I would want to visit Mt Bromo based on those alone. This is such a thorough article, I wouldn’t need to read any other ones to take this trip. I’ve not been to Indonesia but I’ll certainly be heading here first when I do. Thank you, it really is ‘the ultimate’ guide! It only gets that title when it deserves it. Mt Bromo is definitely on my list now! Your photos are truly amazing. 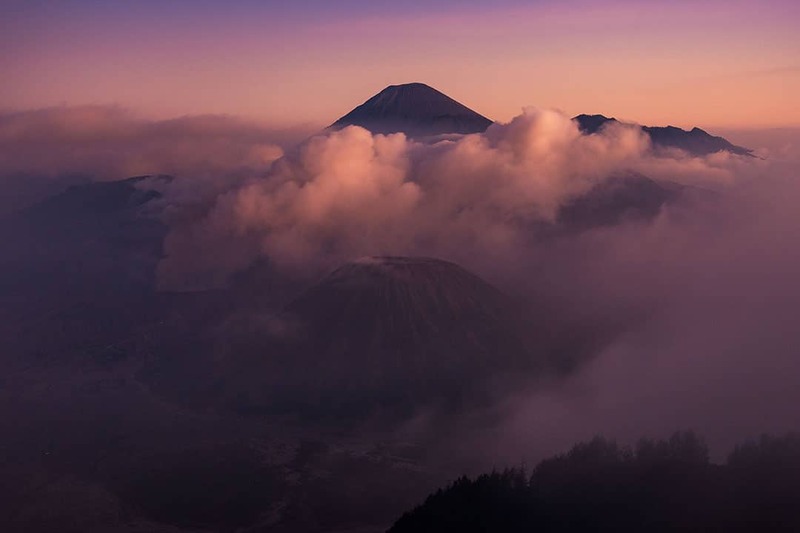 The views of Mt Bromo are spectacular … breathtaking. Thank you for providing excellent tips and advice especially on the view points. 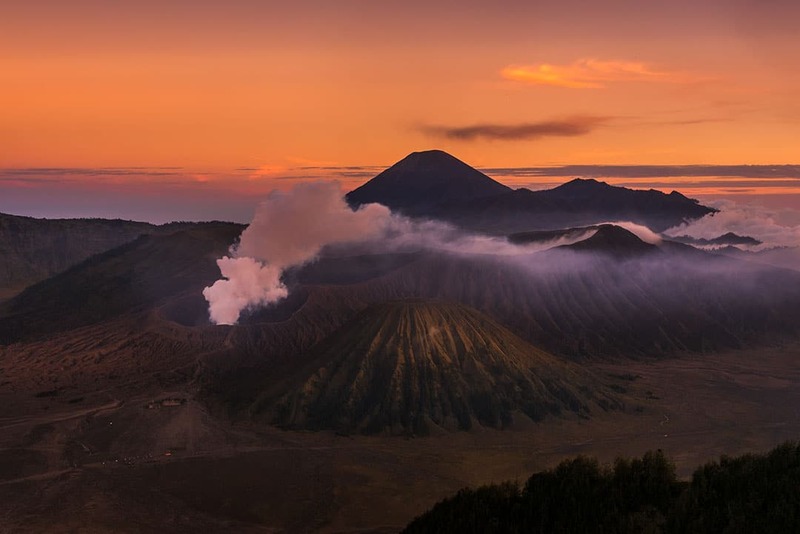 I will no doubt be using your detailed itinerary when planning a trip to Mt Bromo. your post will be very useful for hikers who want to go to mt bromo. someday if there is a chance, i’ll be hiking this as well. looks like a great place to hike! It’s a great place to hike yes. 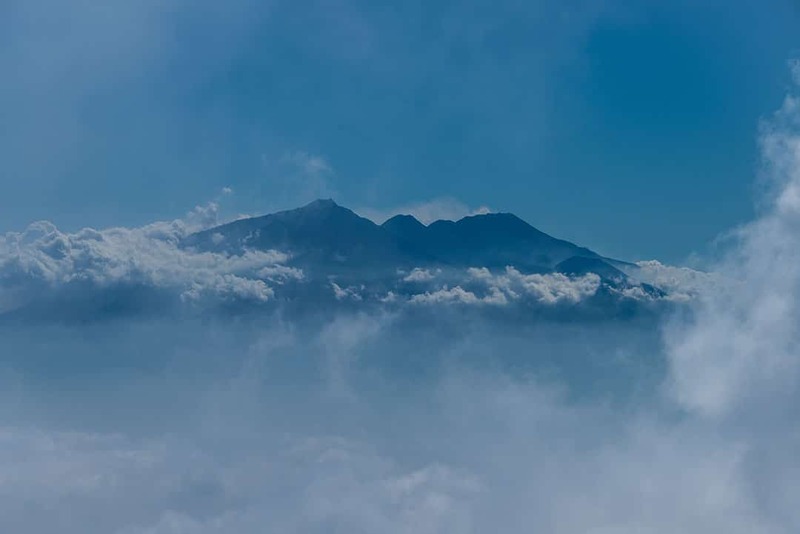 And if you’re into hiking, you might love to hike Mt Semeru and Mt Ijen as well. Amazing photographs and great information. Would love to visit. Now on my bucket list. This is truly a detailed trip. All of which very useful when finding an adventure. The Mt. Bromo sunset watching is kinda romantic. Indonesia is somewhat a beautiful place to visit in the future. Thanks. Indonesia is stunning, one of my favourite countries. The pictures in this post are just about AWESOME! Thank you for posting this useful and very detailed guide, I’ve save it for later use! What an amazing post! Nice one. Oh these photos! And such detailed information about visiting too. I love visiting Volcanos too having done so in Italy, Costa Rica and Nicaragua but Mt Bromo looks more beautiful than them all. The pictures of the Mt. 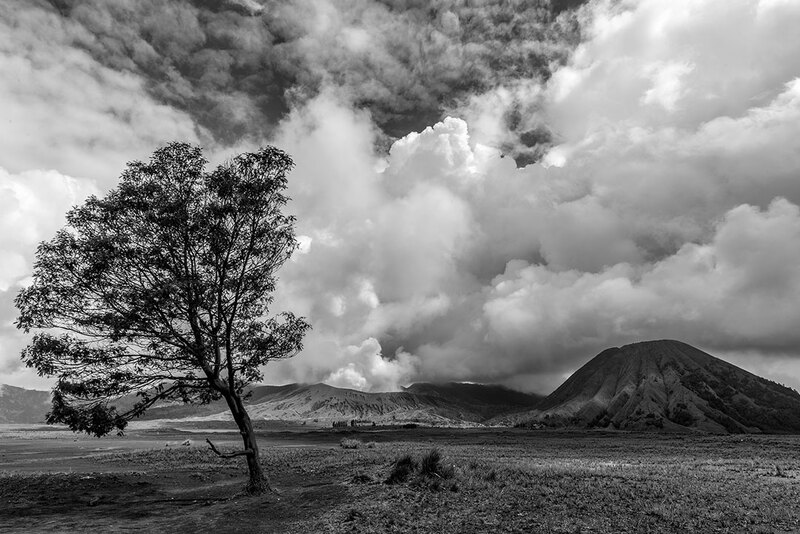 Bromo is simply stunning! I’m sure it is equally stunning in reality. Adding this to my must visit list while in Indonesia. Your photos are absolutely fantastic! I haven’t been to Indonensia yet, but I’ve saved your article for when I do go – I’d love to see these Volcanoes! Thanks, good choice. Indonesia is fantastic, go for it! Oh my God, what a gorgeous Mt Brumo is. Your photos were really impressive as well as the article. I read how many times of ur differendt blog already and really your good at it. I beleived your not just a blogger but a professional photographer and journalist. Great! Beautiful pictures! Amazing information, all good to know! Wow! That post seemed like a wallpaper being explained! Mt Bromo seems a surreal experience! In India, we have an active volcano in Andaman islands but it is not so well documented and the movement is somewhat restricted. 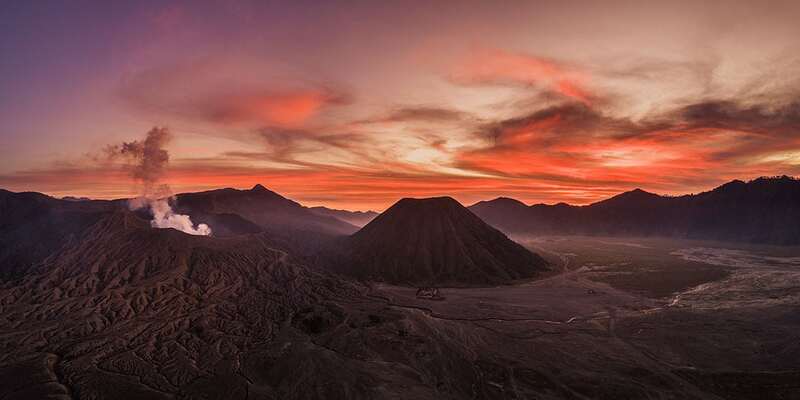 Mt Bromo gains significance also due to the sunrise one can witness here! Thanks for a beautifully written and well-crafted blog. 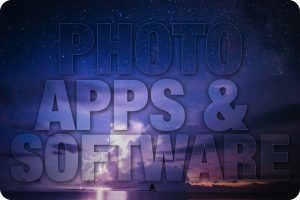 Great images, great timelapses and great tipps. Thanks for sharing, Martin! Will follow your work. I would love to hike there, Martien! Your pictures are so stunning! How long does the hike take? thanks. The hike to viewpoint 2 is an hour, viewpoint 1 is another hour. Your photos are waaaaaay better than the crappy ones we caught on our iPhones. Our sunrise view was a bit disappointing as the smoke from local forest fires covered almost everything. I’m impressed you managed to stay in the area for so long – one night was enough for us! Thanks, I was a man on a mission and I wouldn’t leave Bromo without getting the footage. But at the end, I was soooo happy to leave that place. Your blog is amazing. Thanks for all the information. Planning on going there in two months. We would definitely like to camp to make it easier to get some astro shots. How many days do you in would be good? Thanks so much. Glad to hear Yana 🙂 Great plan, reserve at least a few days (min 3, prefer 5) in case weather isn’t optimal. I’ve seen several people ‘wildcamp’ in between viewpoint 1 and 2. At the main viepwoint there’s a little camping area next to the parking. Might be a small fee. Beware of dew on your lens..
Oh my god, your photos that you take look so stunning and inspiring. They make me desired to travel to Indonesia immediately. Thanks for the great post! Thanks for a great comment! Happy to hear you enjoyed. when visit to east java again. Hallo nice to meet you, im rudi from indonesia. 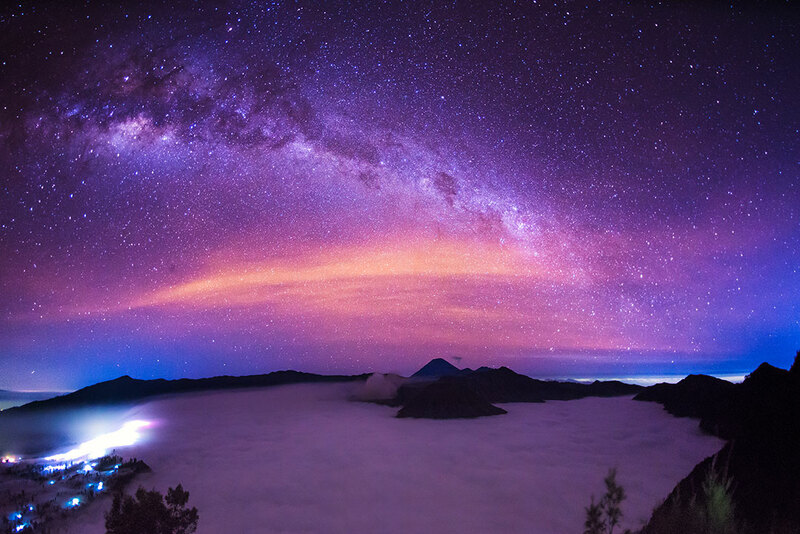 I had no idea how beautiful the sky and the volcanoes of Indonesia could be. I’v only seen beaches and forests in the past but the way you’ve described and photographed Mt Bromo and Indonesia, really makes it something special. I know! There’s no place it! Spending whole nights there by myself, shooting away, was incredible as well, but frigging cold! Getting stuck in the fog was the worst experience ever. Even though I had my phones’ map app and knew where the exit was, I couldn’t even find it. Crazy.